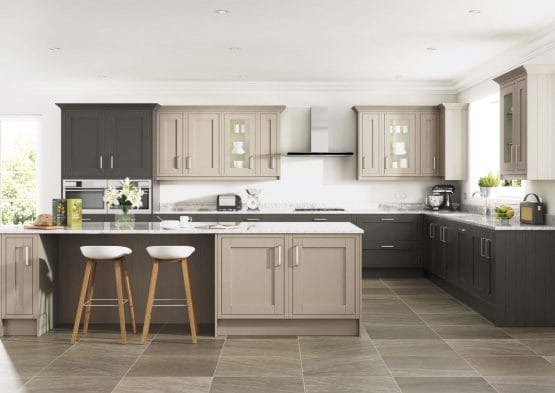 Available exclusively at Leekes, the Casa Kitchen collection offers an extensive choice to suit different styles and budgets, providing a range of versatile options including shaker, traditional and modern kitchens. 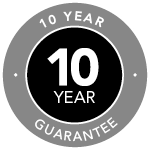 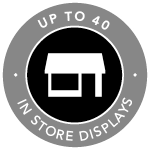 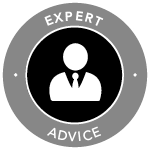 The ongoing investment in product development ensures this range includes the latest looks and product features. 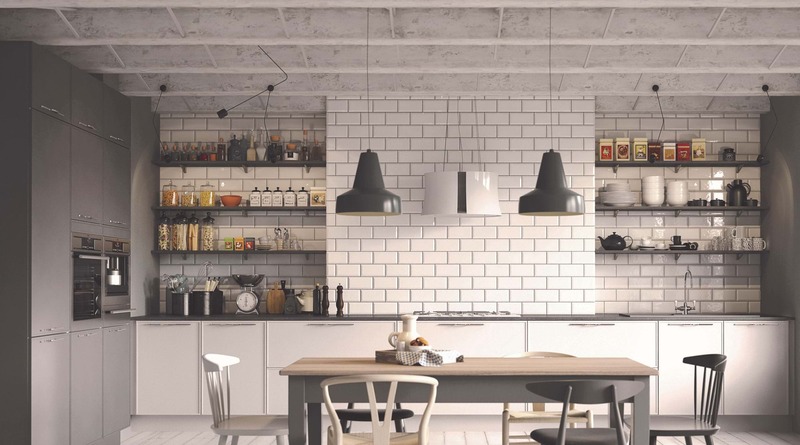 With over 40 years’ experience, each kitchen is sourced with the finest materials and combined with efficient design to the needs of contemporary lifestyles. 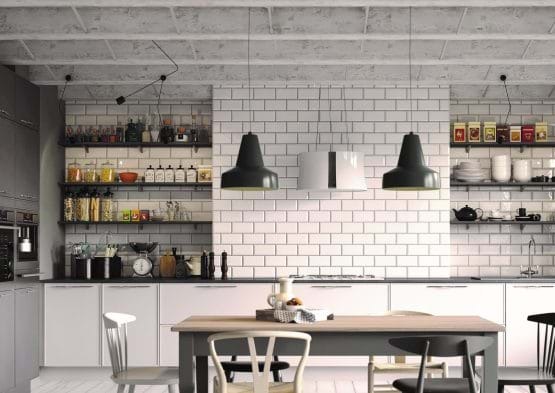 FIRA Gold Award accreditation marks the Casa kitchens collection with product and workmanship excellence and assured quality. 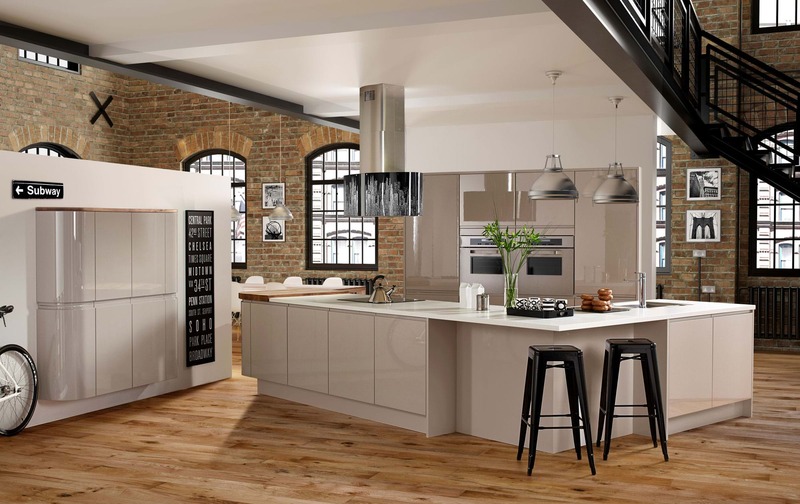 From traditional shaker and painted options to more adventurous high gloss looks, the Casa kitchen collection offer practical storage solutions at very attractive and affordable prices. 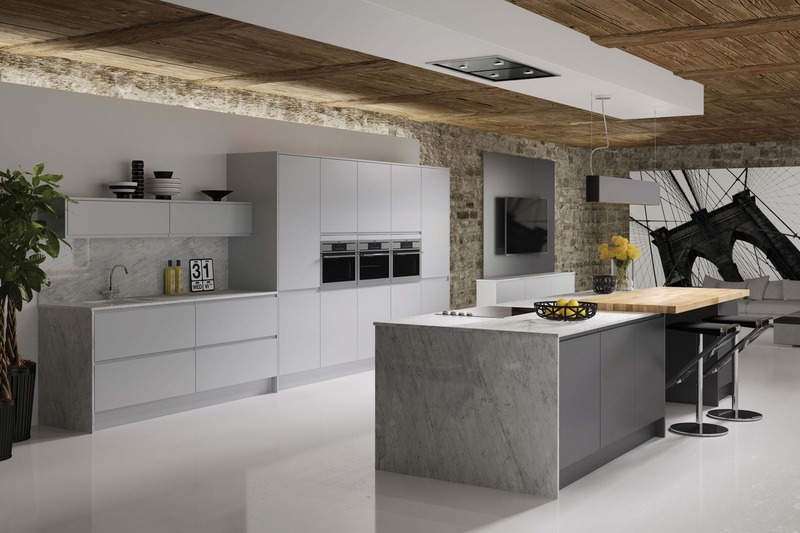 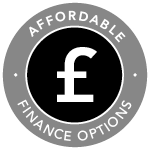 With a vast array of styles available and personal specifications for handles, worktops, lighting, appliances, doors, cabinets and drawer accessories, you can add your own personality to your dream bespoke kitchen. The Quadra range from Casa features a cabinetry with raised detail that provides a unique and contemporary look for your kitchen. 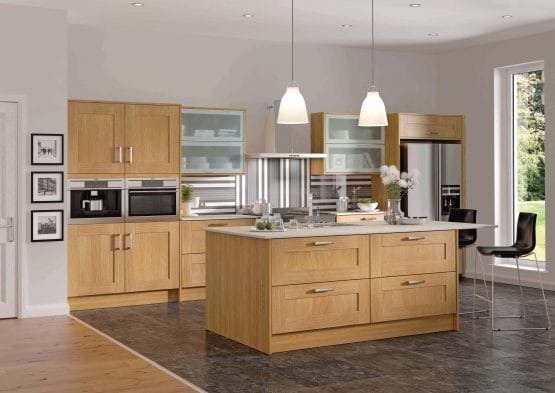 The Oakham range from Casa offers a contemporary shaker style kitchen elegantly finished with an oak effect. 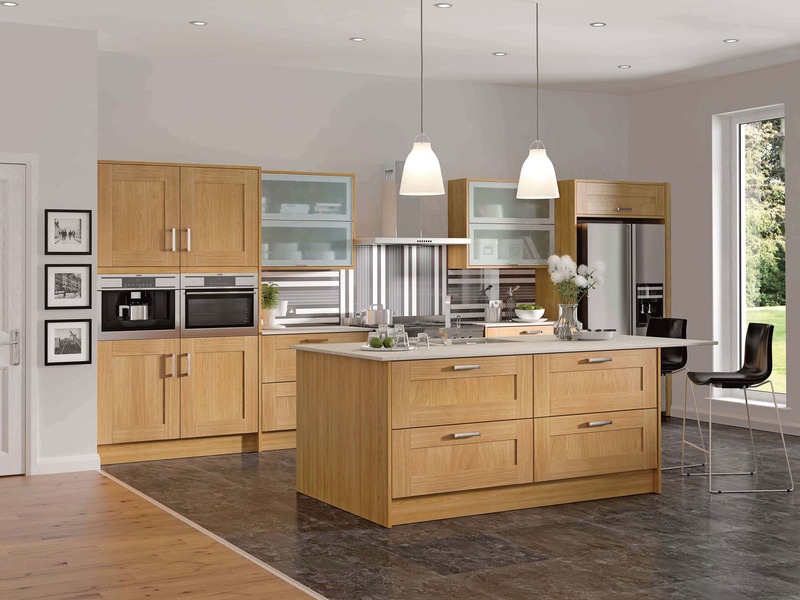 This range incorporates wide drawers for extra storage. The Alta range from Casa provides a modern addition to your kitchen space through clean lines and glossy finish. 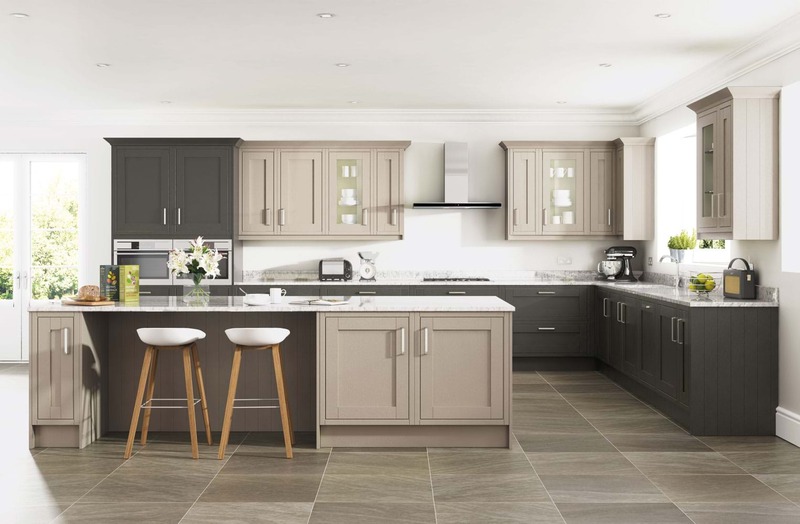 This range is available in muted shades for a classic look. 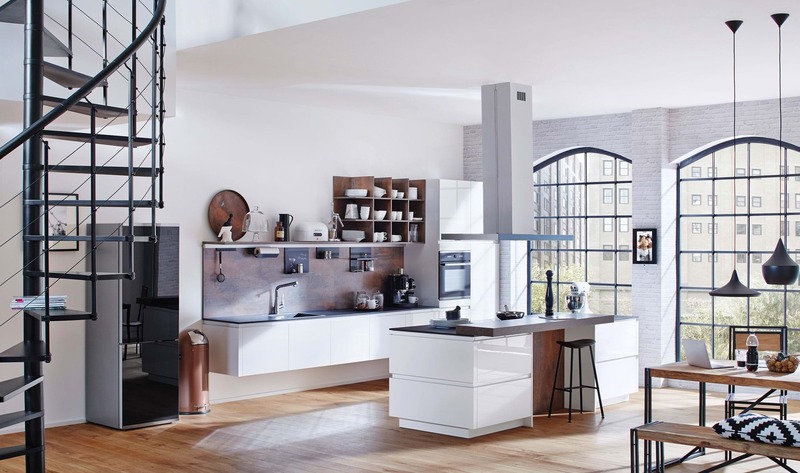 The New York kitchen range from Casa offers a contemporary matt painted finish that combines neutral shades to offer a refined aesthetic. 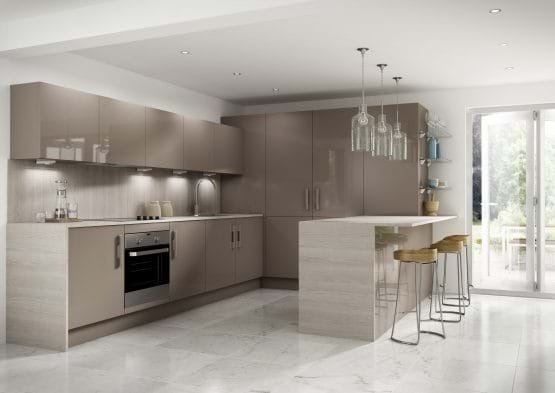 The Woodbury range from Casa boasts elegant sleek gloss cabinets combined with textured surfaces to provide the perfect place to eat and entertain in your kitchen. 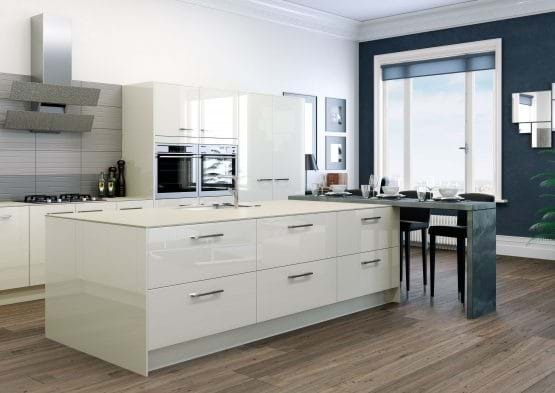 The New England kitchen range from Casa combines two indulgent painted finishes to create a delicious modern twist on a traditional in-frame design. 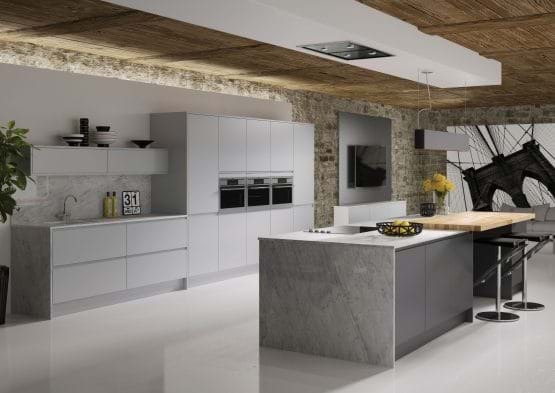 Discover more about the Casa kitchen collection by downloading a brochure or arranging a free design consultation today.